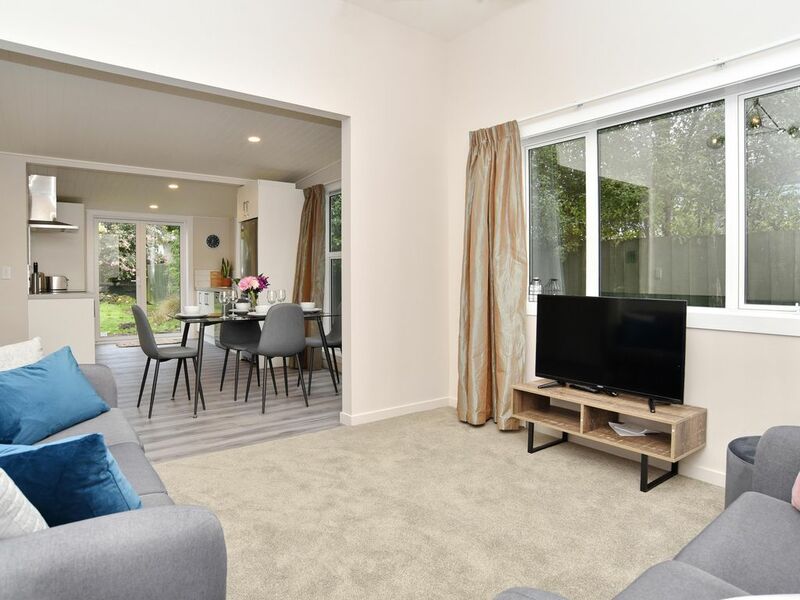 The charms of a classic styled villa with the modern comforts of a full upgrade makes this a fine home for your Christchurch stay. The location is close to main routes, good shopping, the city and the hills. Spacious home, bedrooms and garden with a new kitchen and 2 new bathrooms makes this a comfortable and functional home. You can walk to a multitude of restaurants, cafes and shops, including the trendy Colombo shopping precinct with boutique movie theatre. Albemarle Villa is everything a good holiday home should be with comfortable modern furnishings.